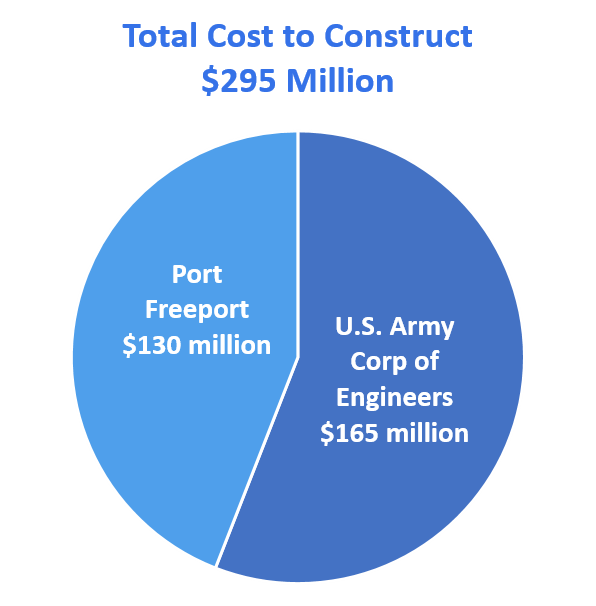 More than half of the Freeport Harbor Channel Improvement Project is expected to be paid with federal funds, with approximately $165 million to be provided by the U.S. Army Corp of Engineers. Port Freeport’s commitment to this project is $130 million, the amount of the bond package approved on the May ballot. How will the bond package impact taxpayers in the Port Freeport Navigation District? The bond package can be accomplished without an increase in the Port’s total tax rate of $0.0401. The total tax rate for Port Freeport has been reduced 25% since 2011. The current total tax rate of $0.0401 includes approximately three cents directed to Maintenance and Operations (M&O)* and one cent dedicated to debt service** to retire debt. In connection with the issuance of the proposed bonds, the Port Freeport Commission anticipates directing approximately three cents to debt service and one cent to M&O. 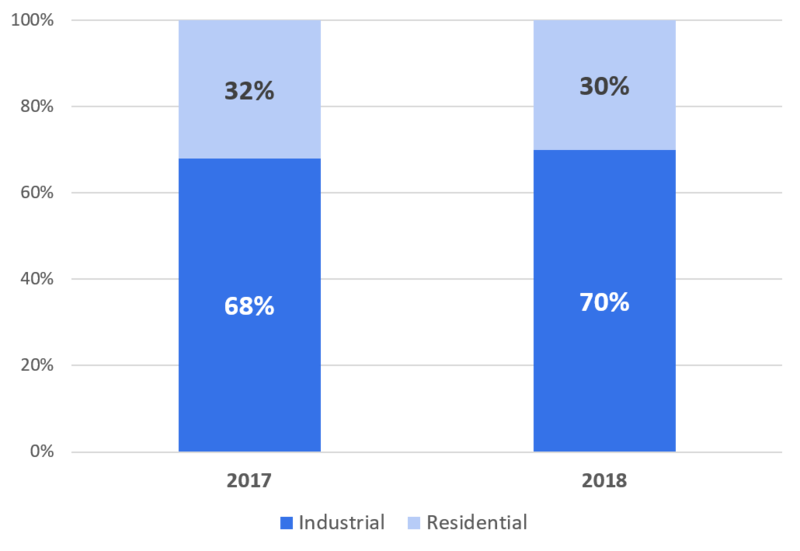 This realignment is possible, in part, because a previous tax-supported bond issue will be fully repaid in 2019, creating additional capacity within the existing tax rate. Additionally, bonds for the Freeport Harbor Channel Improvement Project will be issued over several years in multiple series as work on the channel progresses and as new value from expiring industry tax abatements is added to the tax roll. This phased issuance enables the Port Commission to manage the tax rate at its current level. 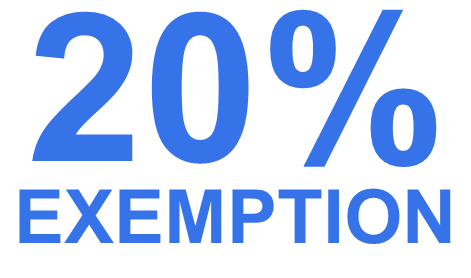 Multiple Port-approved tax exemptions are available to residents. 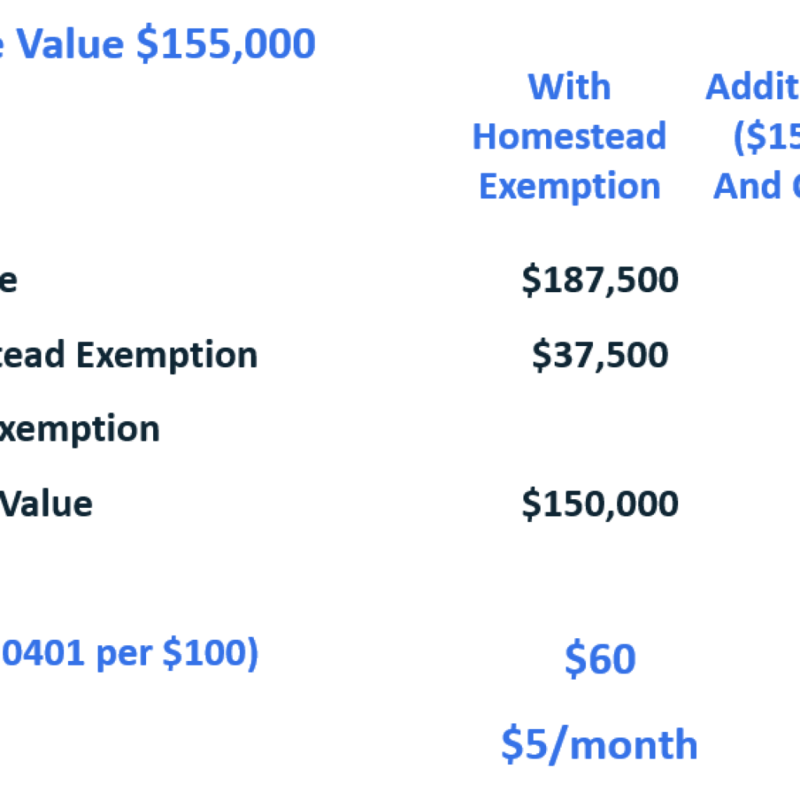 Navigation District residents with a mean home value of $155,000 claiming a homestead exemption, pay $49 per year or $4 per month. 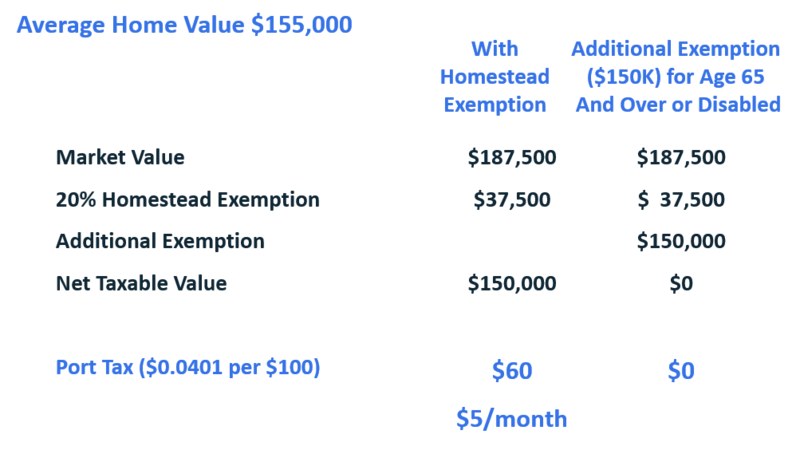 Navigation District residents with a home value of $187,500 or less claiming a Homestead exemption and the 65 and older or disabled, pay no tax to Port Freeport. 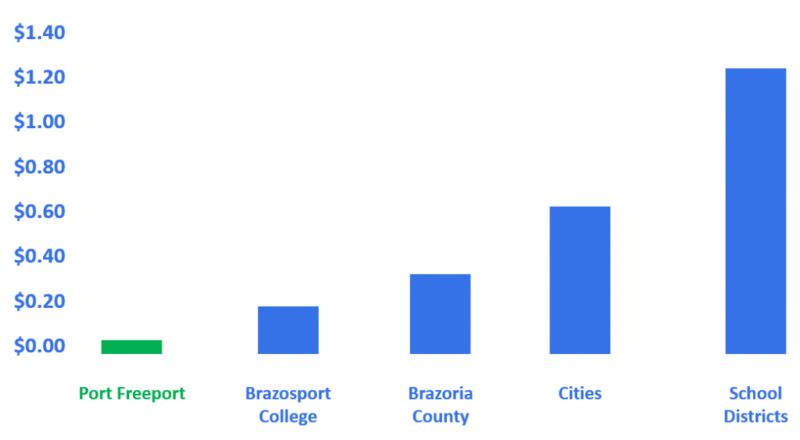 The Port Freeport tax rate is among the lowest taxes when compared to other taxing entities within Brazoria County. 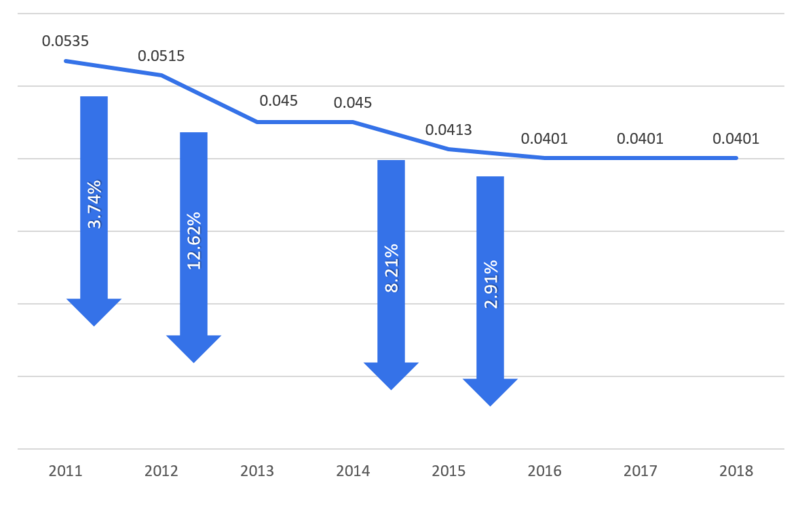 The Port’s tax rate has declined 25% since 2011. The Port’s current bond rating is “A” by Standard & Poor’s, and the bond package is not expected to impact this rating. Keeping one-cent dedicated to Maintenance and Operations (M&O) has a positive impact on Port Freeport’s credit rating.